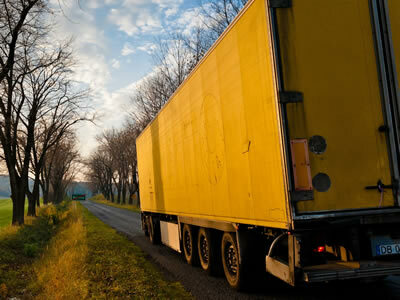 Offering you solutions for all your trailer needs. and heavy equipment. Proudly serving Hamilton and surrounding areas. 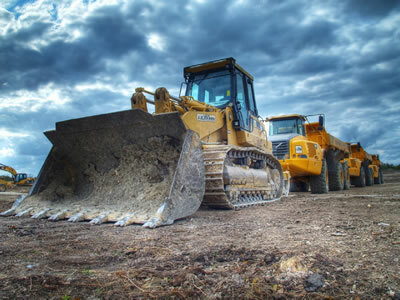 We offer many options when it comes to leasing or financing your new truck, trailer or construction equipment. We are committed to offering the best warranty product to keep you covered, and give you peace of mind. Browse our Frequently Asked Questions to find the answers you’re looking for. Or give us a call and we’d be happy to answer any questions. 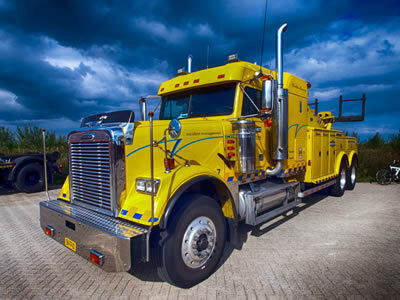 We offer a full range of services to heavy truck, trailer and equipment owners located in the Hamilton area. Our professionals are top notch and will get you back up and running in no time!